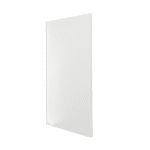 We have talked about the benefits of infrared heating panels over the past few blogs. 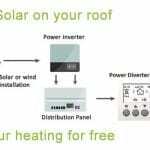 From how they are cheaper to run than electric convection heaters to the fact that they enable you to have greater control over time and temperature than storage heaters. Infrared heating panels warm surfaces, which means that they don’t have to be as energy consuming as convection heating, which relies on heating the whole volume of air. We can talk until we are blue in the face with regards to how energy efficient infrared heating is, but to be honest a lot of people feel that style is just as important – luckily enough infrared has it all. 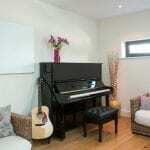 Infrared Picture Panels – a family photo that heats your room? 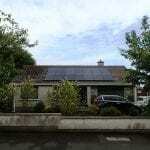 Our picture panels are one of the most brilliant ways to heat you property. A beautiful matt finish is achieved when the photo/picture of choice is precisely printed onto the glass finish. The panel is completed with a stunning silver matt frame to deliver a fantastic panel. Gone are the days when your heating source looks bulky and you have to try and hide it behind the sofa. Now you can put your infrared heating panel high on the wall in plain site because they look so great! What picture to choose for your infrared heating panel? 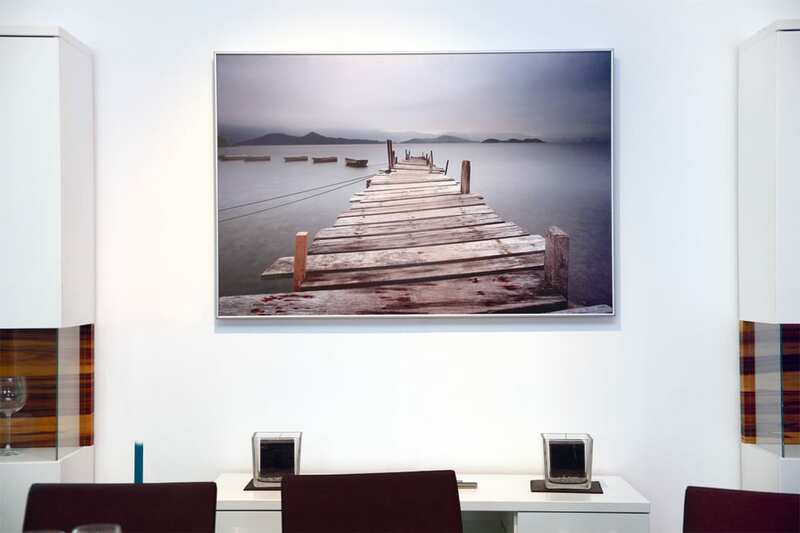 When choosing your picture or photo to be used on your infrared heating panel, it is always best to go with something that you want for years to come. Bearing in mind these can’t be sent back as they are made to order, try not to get your favourite football player only for him to leave for your nearest rivals…believe me it has happened*! A landscape photograph is often the safest bet. *it hasn’t really…but it would make a funny story! We do know that not everyone is an accomplished photographer, so we have made it a bit easier by having some photos that you can use. If you would like to have a look at our stock photos for infrared picture panels then please send an email and we would be more than happy to send them through. These Herschel Inspire Picture panels are made in Germany and come with a whopping 10 year warranty. 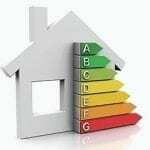 Infrared heating is a safe and maintenance free method of heating your home, not to mention incredibly efficient and brilliantly comfortable. We recommend wiring them through a thermostat in order to have instant control over time and temperature. Acceptable file types are TIF, JPG, PSD, PDF, EPS. Minimum resolution must be 300 DPI and file size between 3 -5 MB. Summer is the best time to think about heating!